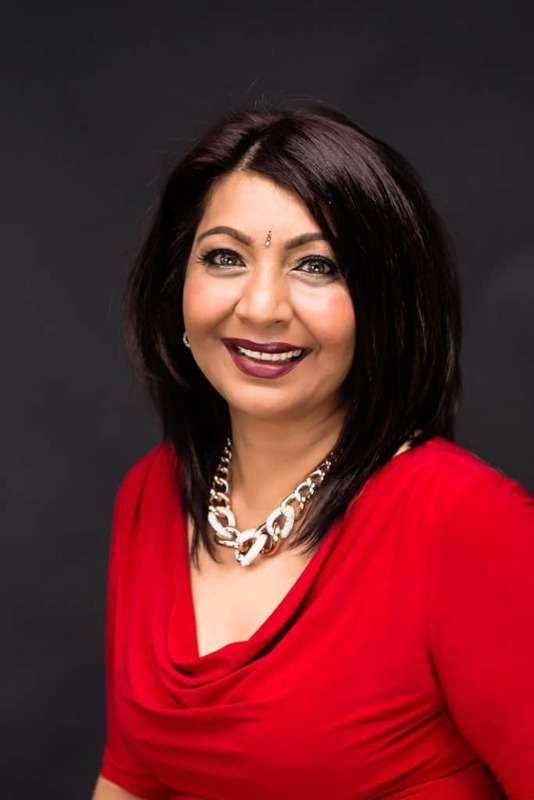 Originally from South Africa, where she owned and managed two businesses with her husband, following a career in the food and chemical industries, she was faced with a career-changing decision when she immigrated to Canada. Ramila made the leap, following the voice that told her she needed to work with and help people. In that vein, she pursued a career in complementary medicine. She is a member of the American Naturopathic Medical Association. A certified iridologist, certified reflexologist, and holistic allergist, Ramila also holds a doctorate in naturopathy from the University of Westbrook in New Mexico, USA. In addition to her extensive specialized training in alternative medicine, Ramila studied chemistry at the University of South Africa.